Not even Manchester City could afford Riyad Mahrez during transfer window? 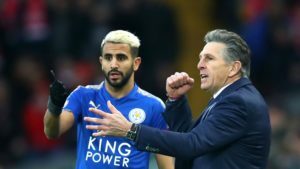 Home » Not even Manchester City could afford Riyad Mahrez during transfer window? 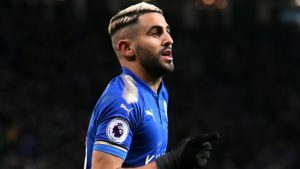 Riyad Mahrez will be disappointed to lose out on another opportunity for a transfer, but Pep Guardiola admits his pricing has kept even the richest clubs away. Many important transfer deals ended up being completed just before deadline. Giroud, Coutinho and Aubameyang all got the moves they wanted. Mahrez leaving Leicester City seemed one of the more likely transfers. 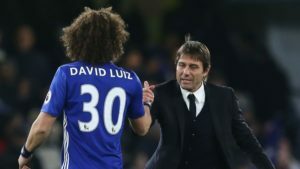 After all, the Algerian has often expressed his desire to leave the club with which he won the Premier League in 2016. Since them, the team’s results have declined. But that was to be expected. Licester’s victory was one of the most surprising results in modern football, after all. Unfortunately, since then, it has often been felt that Mahrez’s potential has gone misused. 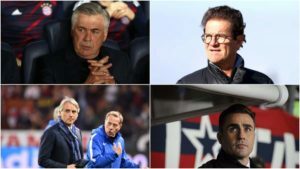 There have been many suitors, but Leicester’s board have either refused to sell altogether, or asked for too high a price. As things stand, nobody is satisfied with the outcome and it’s showing. It seems that even Manchester City can’t afford the Algerian. Given the fact that the club has just spent £57million on defender Aymeric Laporte, this raises an interesting question. Just how much money are Leicester asking for? 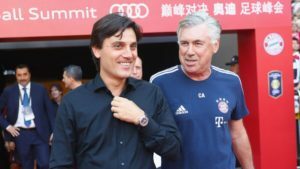 Guardiola says it was not a matter of unwillingness to spend, but rather inability to spend such a high sum. 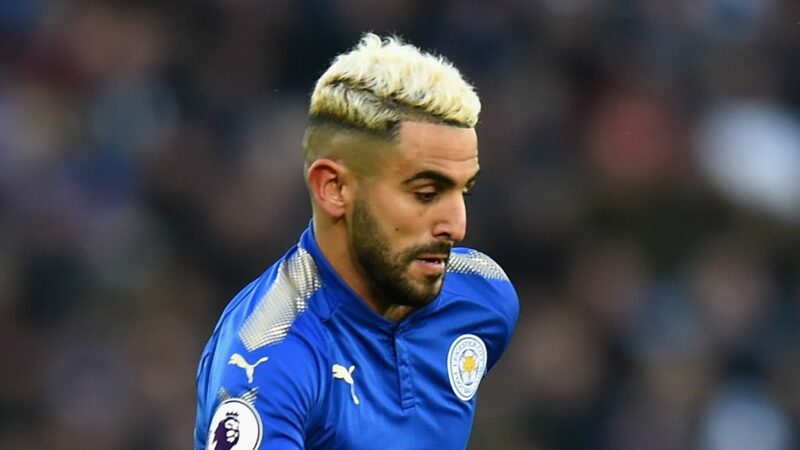 Mahrez has issued his transfer request before. It’s easy to assume he will be disappointed by a new failure to secure his dream transfer. The player, in fact, was seen wallowing around London. Naturally, the midfielder could easily find a place in many of Europe’s best sides. For now, he is expected, by manager Claude Puel to put this behind him for the good of the team. Mahrez was probably Leicester’s best player two years ago, when the team surprisingly captured the title. Leicester is currently in eight place and the midfielder is expected to put in the same level of performances. 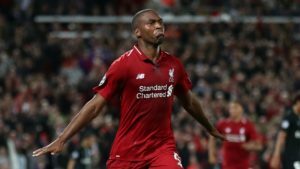 He will need to do so, if he is to retain hope of soon joining a bigger club.